Google just posted the Android security update for May, 2017 and the files are already live for a number of devices. Listed on Google’s website, we are seeing files for the Pixel and Pixel XL (N2G47O), Pixel C (N2G47O), Nexus 6P (N2G47O), Nexus 5X (N2G47O), Nexus Player (N2G47R), Nexus 9 LTE (N4F27B), and Nexus 9 WiFi (N4F27B). 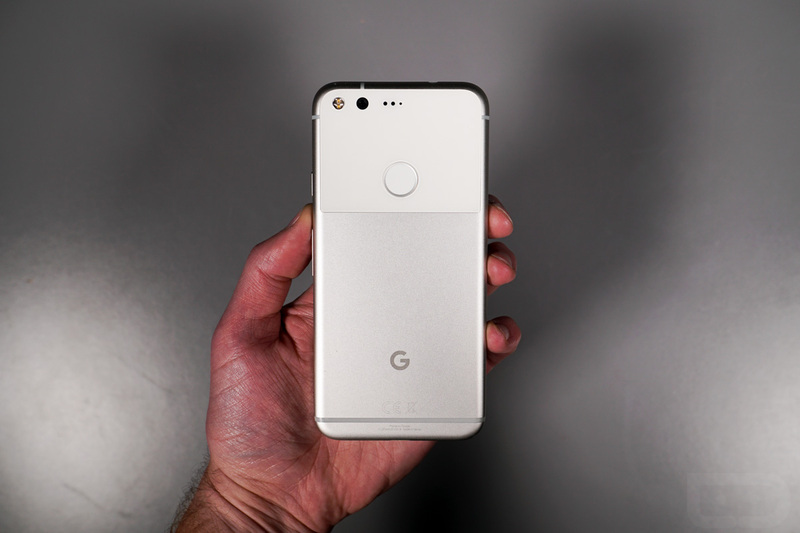 Specific Verizon builds for the Pixel and Pixel XL are also available, labeled both as NHG47L.